DOOM899 has contributed to 1329 posts out of 468653 total posts (.28%) in 2,103 days (.63 posts per day). i had pretty much quit halo ce due to being burnt out. this news got me to log back in with everyone and celebrate. this community was a big part of my teen years, helped me though some hard times. I'm excited for the future and to see what we will continue to create! Hay MR Egypt what does Refinery do and moreover what does it add?. Add some way to fix the 4 grenade bug os has, I even have an idea as to how. It'd do you a huge favor to read, because right now you aren't being very bright. Do stay on topic would you this is MosesofEgypt not yours or mine. Also If I don't know how to read them how did you miss my edit? UMm you get motion sickness from 30fps?. You may need to see a doc, not to be mean or sound bad but. You may need more sleep . Dono if it's the same with you but I don't get motion sickness with 30fps. Simulation Sickness is not something I made up, it is a very real thing that happens to people who are susceptible. Educate yourself . Did I say it was made up? nope all I said is you may need to see A doc, if your getting motion sickness form something like 30fps. An it looks fine to me, but gamers go overboard with this 60 fps thing at lest that what I seen over the years. A. Simulation sickness (motion sickness) caused by intense movement or the brains precieved notion of intense movement, combined with low framerates can cause terrible migraines or worse in many people. And even when I have camera control thats at 60+fps when other aspects of the game is still only updated at 30 it can still trigger feelings of nausea. This "Visual Gimmick" is actually an incredibly helpful tool that alleviates almost all these issues. (Take it from someone who gets pretty nauseous when having to play a game thats ~30fps up close on the monitor). B. There is nothing "clashing" about the Art-side visuals of Halo 1 with having high framerate... Have you played the original Doom? Or Quake or any old PC FPS's that ran at high framerates? Its honestly a baffling point to even be made that a games performance Can clash with a games art. Art is a "visual gimmick" as well, yet there's a lot of appreciated work put into that for games. That music dono why but, I just don't like this music remix sounds way to much like halo Anniversary. 2nd why dose your installer come with halo ce?. 3rd your nova loader dono if you need it, but it doesn't work if your offline. And It seems to work online tho dono why that is. 4th your UI looks cool but... doesn't work I can't even launch any maps all I get is error. Why did you add this?. But overall I do like it but that remix music is a mood killer. Anyway thanks for doing this mod I hope you fix these bugs!. Anyway thanks for ya time. ps I moved the maps data files to get your mod working. yeah you'd have ta pay what was it now, 2000$ for dat armor last time I looked it was. 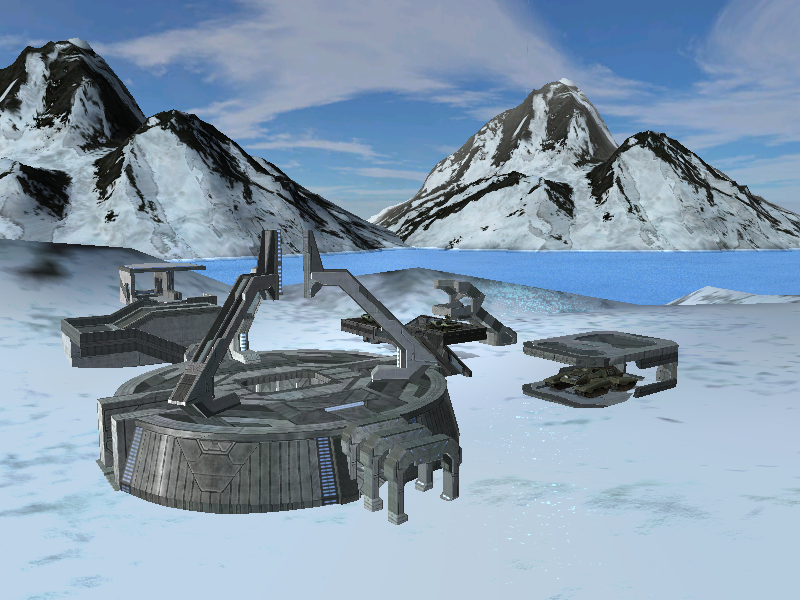 With OpenSauce installed over my Halo CE v1.0.10 none of my custom maps appear in my map list when trying to start a new multiplayer game, only the original Bungie maps appear. Also, if I try to join a game in progress that is running a custom map, I get a message along the lines of "Can't connect to server...". If I uninstall OpenSauce, all my downloaded custom maps are available in my map list and I can join custom map games in progress. Any ideas as to what my malfunction is? because I see loads of custom servers with os installed. or do you mean your list of mp maps has gone? I got a hold of some dialogue sounds now how do I port them over to CE? I cant start halo wars, just watch the movies and use the menu. id tried many things , do anyone share the same problem?... if not then. System Requirements? because halo wars works for me, so that's just odd maybe update your, divers may help? Time: Thu April 25, 2019 3:02 AM 672 ms.